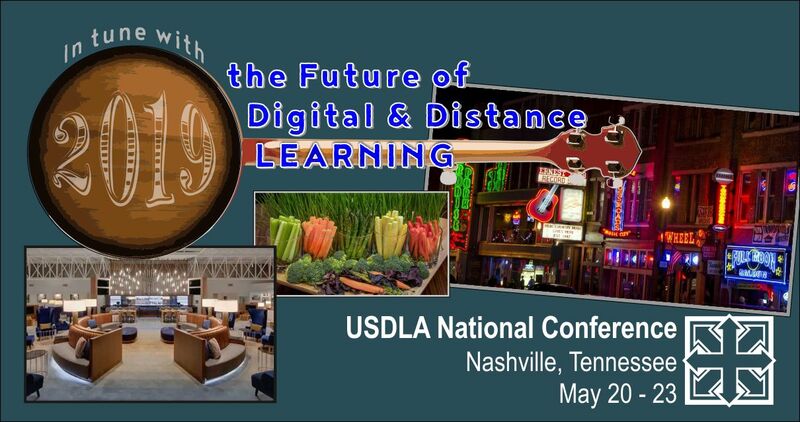 At USDLA 2019 there will be plenty plenty of activities – learning, social, and healthy – to stay involved! The origins of yoga have been speculated to date back to pre-Vedic Indian traditions; it is mentioned in the Rigveda, but most likely developed around the sixth and fifth centuries BCE, in ancient India’s ascetic and śramaṇa movements. The purpose of yoga is to build strength, awareness and harmony in both the mind and body. While there are more than 100 different types, or schools, of yoga, most sessions typically include breathing exercises, meditation, and assuming postures (sometimes called asana or poses) that stretch and flex various muscle groups. 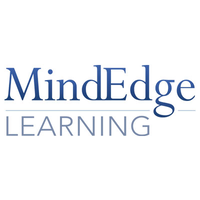 Join us for a morning class to prepare yourself for an amazing day of learning. 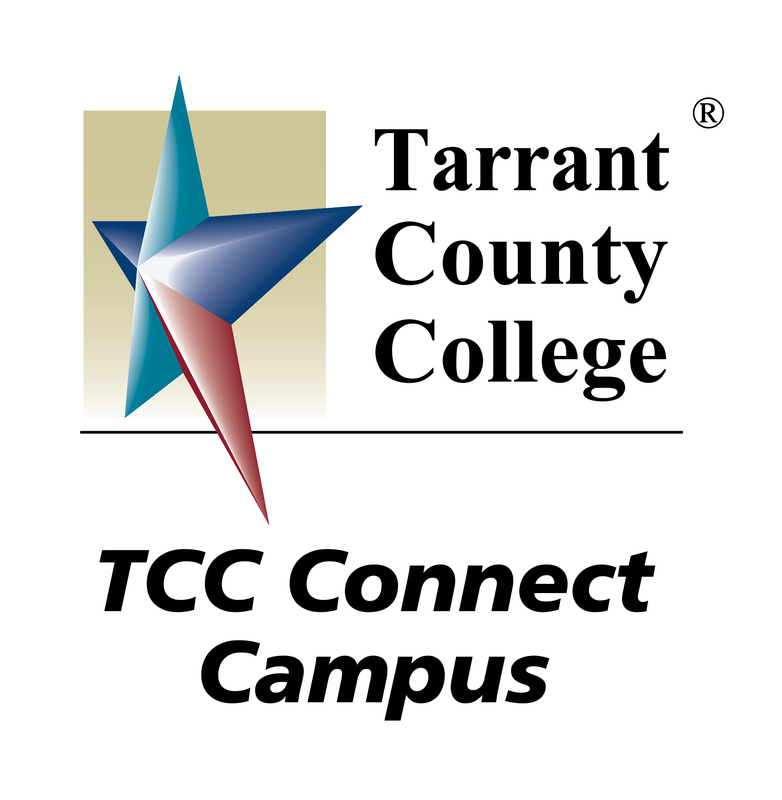 Back by popular demand, network with your fellow attendees to find clues, locate items throughout the event and win prizes. A great way to start off the conference! Perhaps you’ve heard the USDLA is kind of like a big – albeit far flung! – family. That is especially true of our annual national conference. 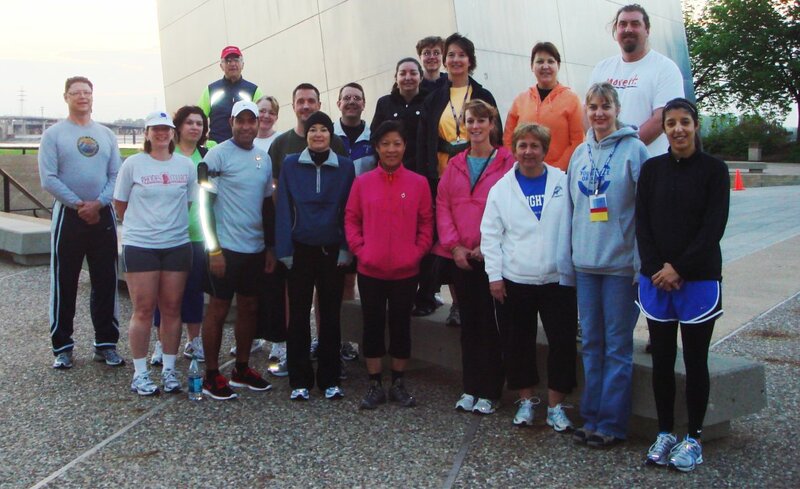 Several years ago we started an optional Sunrise Run in the conference. 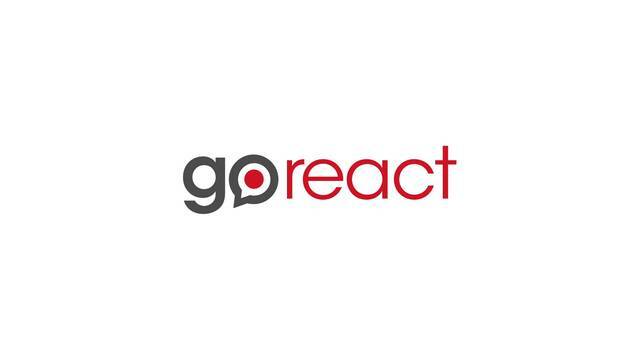 It’s an opportunity to exercise parts of your body that might otherwise not get a workout attending workshops and hearing high-powered speakers. Just as important, though, it’s a great opportunity for you to connect with your colleagues in a very casual setting. 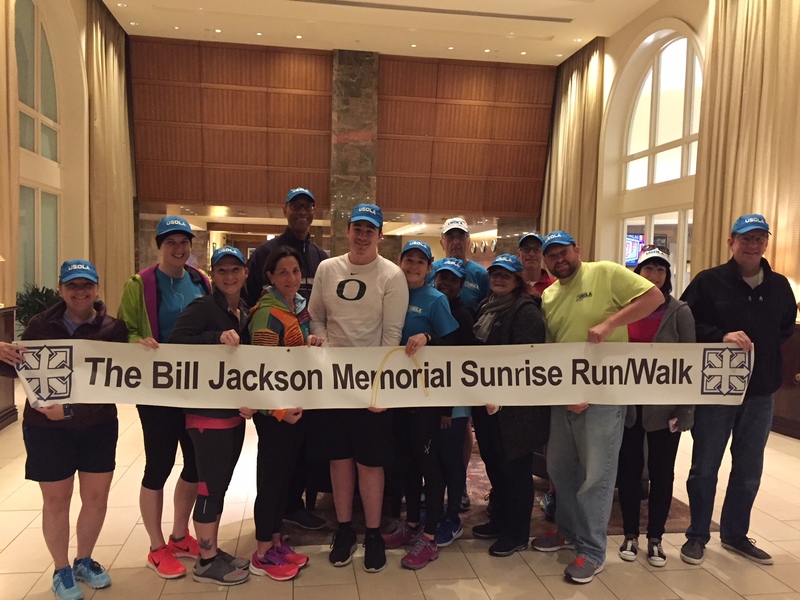 Since those early days our Sunrise Run has been re-named the Bill Jackson Memorial Sunrise Run to honor a beloved friend and participant who was the Association’s president at the time of his passing. The run has a physical element to it, though most of the two- or three-dozen participants regard it as more of a social event than an athletic event – and certainly not a contest! 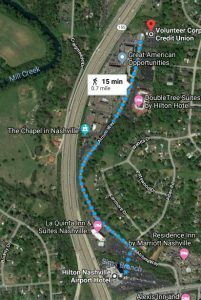 We typically jog (or walk) about three miles and try when possible to include scenery or local points of interest. This year we will have a new route in Nashville, along the hotel on Atrium way, a 1.5 mile pathway that leads to the North and the home of the area credit union. We will go 2 loops to hit our 3 mile target. It is a quiet pathway and we will meet in the lobby of the hotel at 6 AM. Please keep in mind this is a social event and a great opportunity to plan the day ahead with your running/walking partner. Looking forward to seeing you in Nashville! Last year we went about three blocks from the hotel and then dropped down to the remnants of the old Indiana Central Canal. Begun in 1836, the canal was never a commercial success. In 2001, though, the city modernized and civilized the canal path into a world class recreational resource. We jogged along the canal to the White River State Park, crossed the White River on the historic Old Washington Street Bridge which is actually an art plaza and a pedestrian crossing. 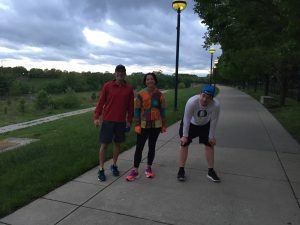 We then continued the run up the White River Promenade with the path framed by massive blocks of famous Indiana limestone on one side and the White River on the other. USDLA 2011 St. Louis – Bill Jackson – far left in this picture.